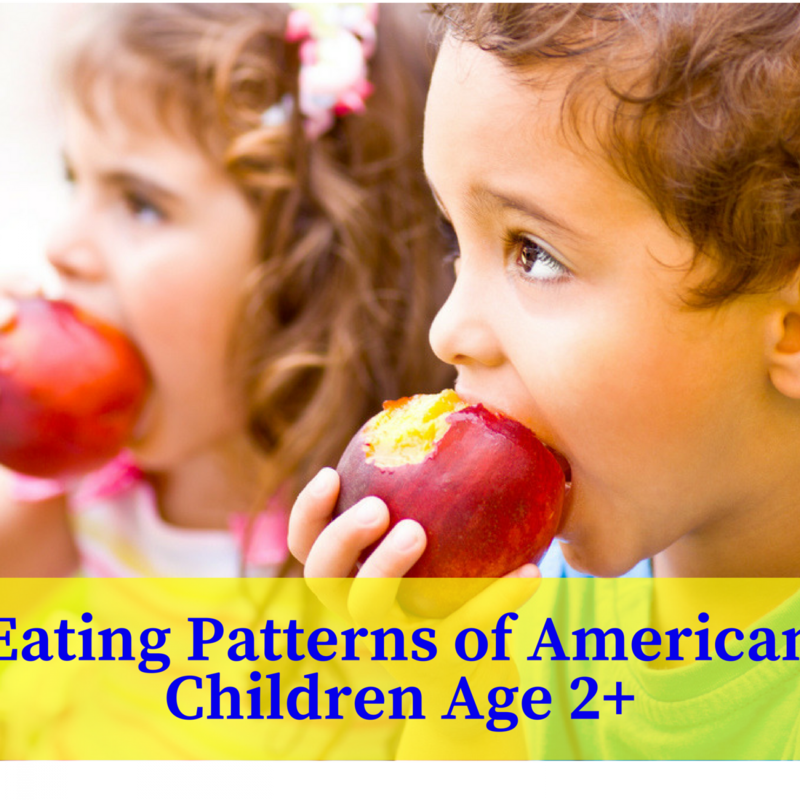 When it comes to evaluating the overall health and well-being of children in America, it all comes down to a good quality diet consisting of healthy food choices. Perhaps one of the greatest strengths of the Head Start program is the nutritional education and support received by children and their families. Shaping healthy attitudes toward food that nourishes their bodies – as opposed to unhealthy foods that simply look or taste good – is what is making the biggest impact in changing the health of young Americans. According to a report released by the CDC in 2013, in addition to concerns, such as childhood obesity, high cholesterol, high blood pressure and other related issues, developments of further disease, such as type 2 diabetes, several types of cancer, heart disease, osteoarthritis and even stroke are also related to poor diet and unhealthy eating practices. Head Start programs all around our nation are working with low-income families, including both the parents and the children, the make strides in the area of improving nutritional awareness and health in this young generation. The U.S. Department of Agriculture and the U.S. Department of Health and Human Services worked together in 2010 to create what is known as The Healthy Eating Index. This index is used to measure quality with regard to the ability of the American diet to meet the recommendations of the 2010 Dietary Guidelines and the USDA Food Patterns. The scores are based on several different components, which are based on adequate nutrition and common dietary issues, such as consumption of sodium, “empty calories” and refined grains. “Empty Calories” refers to calories that come from solid fat sources, such as saturated or trans fats, as well as from added sugars that are not naturally occurring and additional calories from alcohols beyond a moderate level. A score of zero represents “no intake” for each component and higher scores range from 5, 10 and 20 with a maximum total overall of 100. A received score of 100 would indicate that the nutritional education and support of the diet that is being evaluated met or exceeded the government recommendations, while lower scores represent intakes that did not meet those guidelines. The study did not include children under the age of 2 years because the Dietary Guidelines for Americans does not apply to formula-fed and breast-fed children due to incomplete data for food group intake. Overall, the total Healthy Eating Index of 2010 measured the overall diet quality for children in the United States, age 2 and older with total scores ranging between 47-50 percent of the maximum allowed score. The average scores were all below standards for nutrition and overall health, however the scoring for dairy and total protein consumption were the closest to the government standard. The scores reported for consumption of whole grains and “greens and beans” were the furthest from achieving the national standard. The study revealed that children over the age of 2 are consuming far less than the recommended standard of whole grains, beans and dark-green vegetables. While consumption of total fruit, which includes 100 percent fruit juice) and whole fruit are on the rise compared to earlier studies, there is still much work to be done. It is more important than ever for Head Start programs to implement healthy nutritional education and support for child and parent participants to increase and improve overall health in today’s youth. One of the biggest hurdles facing Head Start program administrators is financial. There have been many federal cuts to the Head Start budget, forcing many program to reduce staff, reduce the number of seats available for participants and even shut down facilities completely. To avoid making cuts and shutdowns, Food Source Plus is offering a free evaluation of Head Start programs nutrition and food supply costs to help reduce the Head Start food budget. Food Source Plus works directly with administrators to save money on food supply costs for Head Start programs by calculating the short and long term needs of each individual program. Once the assessment of your program, purchasing habits and food supply stock is complete, Food Source Plus can help calculate how much food needs to be ordered for tomorrow, next week and for the month. Choose whatever time period works best for your budget and purchasing schedule. Enter in the number of portions needed and the program will calculate how much food and supplies are needed. The system will create a purchase order automatically based on this information that can be send electronically or faxed to the vendor. Food Source Plus helps administrators to reduce the Head Start food budget by providing a comprehensive service that includes nutritional education and support, as well as food and nutrition management for Head Start programs. Maximize each and every dollar in your food budget, reduce waste and improve nutritional quality with better monitoring of your purchasing and management through new technology-driven support. The Food Source Plus program is one hundred percent free to federally funded education programs, working to help you save money on your food supply for Head Start. Call Food Source Plus today to get started improving the nutritional education and support of your program, while also working to actively reduce the Head Start food budget in order to comply with federal government budget cuts and reductions.